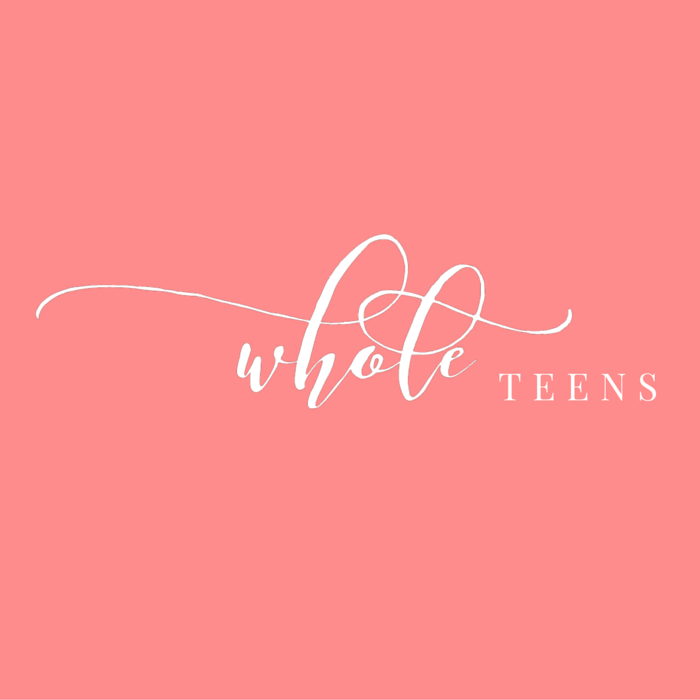 Whole Magazine Teens is a ministry arm of Whole Magazine founded by Carmen Miller. WM Teens exists to reach young teen girls through the Gospel. 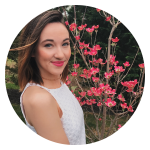 Haley is an 18 year old freshman that attends Mount St. Mary's University in Emmitsburg, Maryland. She started with Whole Magazine back in 2012 as a devotional writer and eventually continued as the Social Media Manager. Once the idea of expanding the ministry to a teen audience came about, Haley prayed and moved forward with heading the branch. She is also the Vice President of a non-profit called Hope 4 Tomorrow. Her passion for youth and teens living in this generation mixed with her fiery love for the Lord motivates her to inspire others. You can always find her curled up in a blanket with a good book and a cup of hot tea.